They're available for only $12! 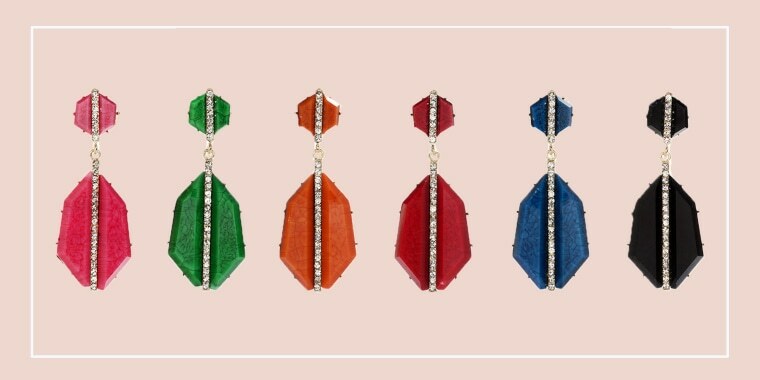 At normally $60, Amrita Singh is offering TODAY readers an 80 percent off discount on their Art Deco statement earrings that come in six different colors. This may be our best deal yet! 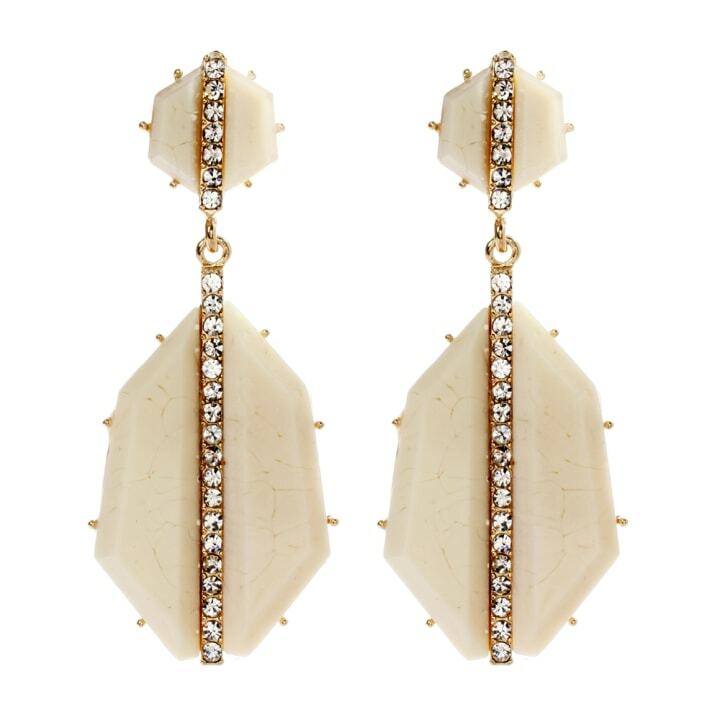 At only $12, these statement earrings from Amrita Singh are a huge steal. They are incredibly elegant and chic, and come in six different colors so you can get one for every event. They add the perfect pop of color to any outfit and look fantastic whether your hair is up or down.